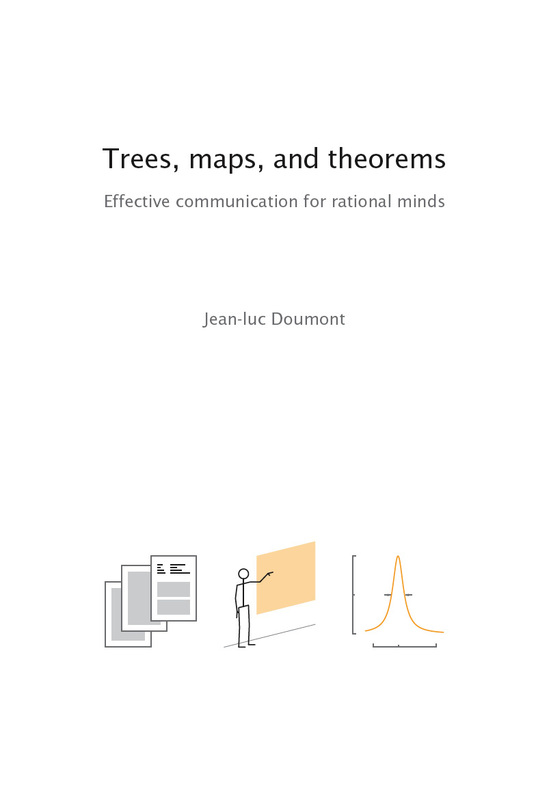 go to the book's Web site at www.treesmapsandtheorems.com. that you can freely access on the Web, in these three categories. > Online courses, talks, etc.